Ohio Sports Plus was founded in 1997 with the philosophy of trying to help young student athletes develop not only their skills but also grow as individuals. OSP has maintained that philosophy over the years and will continue to do so. We are all about giving each and every student athlete an opportunity to develop. We take great pride in the knowledge that we try to pass on to the young players. Ohio Sports Plus is truly invested in the long term development of the players. Toni Roesch, one of the founders of Ohio Sports Plus, is a product of Columbus Bishop Hartley. She was a part of two teams that made two State Tournament appearances. She was named All Ohio three times. She then went on to play point guard for Ohio State where she was a member of four Big Ten Championship teams and three NCAA appearances. She was an All Big Ten selection her senior year as well as being named CO-Captain. She coached at various schools and all levels. 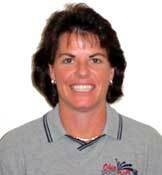 Toni coached at Stetson University, Marietta College and Ohio State. She also went back to her High School Alma Mater where she coached the team back to the State Tournament. Toni was named Coach of the Year three times when she coached. When Toni decided to follow her true passion of teaching the game, she decided to venture in to instructing full time and then formed Ohio Sports PLus. She has coached thousands of kids on all levels. Many have gone on to play on the collegiate level. She has coached two players who have led the country in field goal percentage in DIv.1. Toni also started commentating for both radio and television. 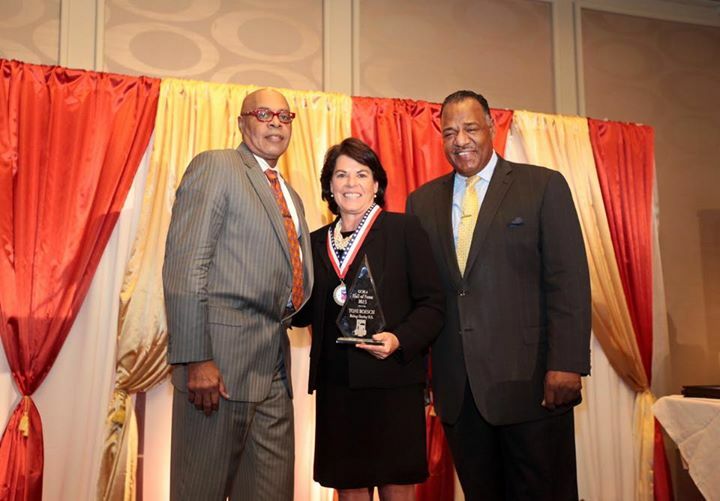 She has worked for various conferences such as The Big Ten, MAC , MAAC and even the WNBA. She has worked for television networks such as ESPN, Fox and Comcast. 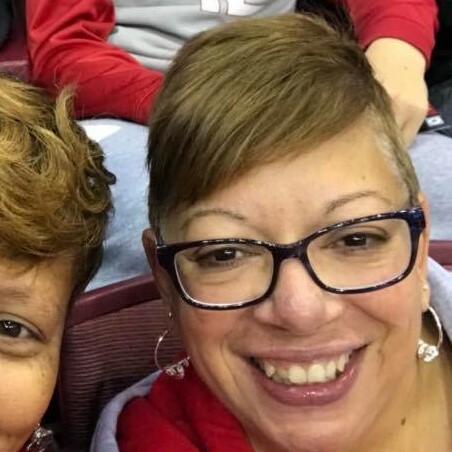 Toni continues to work for WBNS radio in helping to cover the Ohio State Women’s Basketball team. 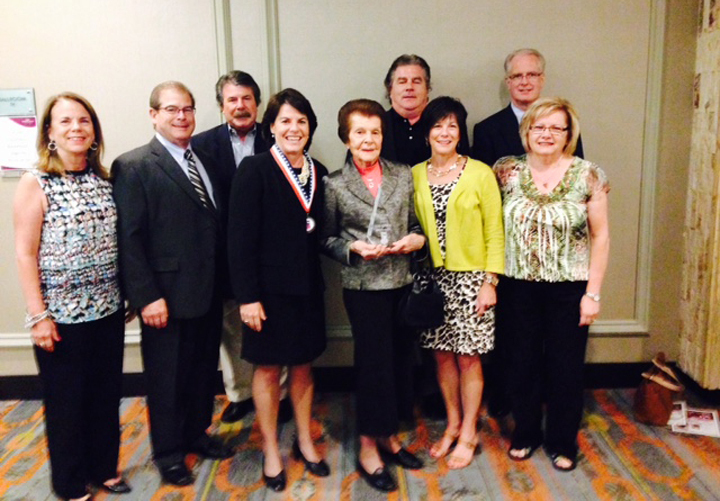 Toni was inducted into the Greater Columbus Basketball Legends Association Hall of Fame on August 22, 2015. Rondrea joined OSP in 2006 as League Coordinator, and is a product of Mansfield Malabar HS where his team reached the Division 2 State final four. He was named 2nd team Ohio Heartland Conference and named to Mansfield North-South All Star team. He then went on to play SG for Columbus State helping team reach the Regional NJCAA Tournament. Rondrea has 15 years of experience coaching (assistant) for Ohio’s Top AAU programs- All-Ohio, Ohio Basketball Club (OBC) and King James Shooting Stars. Rondrea is a co-founder of Hoops For Youth, a youth mentoring program that uses basketball as a vehicle to teach attributes such as sportsmanship, leadership, academics and teamwork to Mansfield area youth. Rondrea continues to serve as a mentor to many of the athletes he has coached throughout the years, assisting them in the college recruitment process. Spencer began as AAU Coordinator in 2017, following three years of coaching AAU teams in the Ohio Sports Plus Program. Spencer possesses a Masters in Sports Management from Southern Illinois University Edwardsville, along with over 14 years of basketball coaching experience. During the winter season Spencer coaches girls basketball at Jones Middle School. Patti has been involved in the basketball community since her daughter started playing in the fourth grade. Patti became involved with Ohio Sports Plus in 2010.